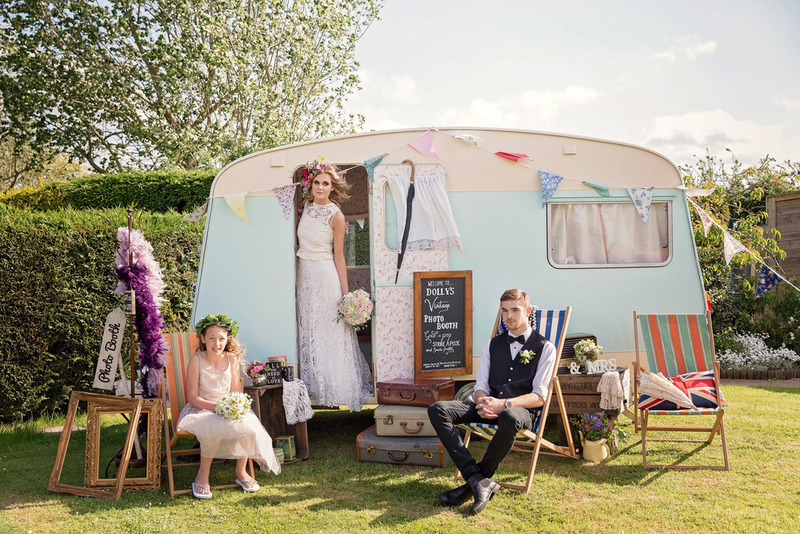 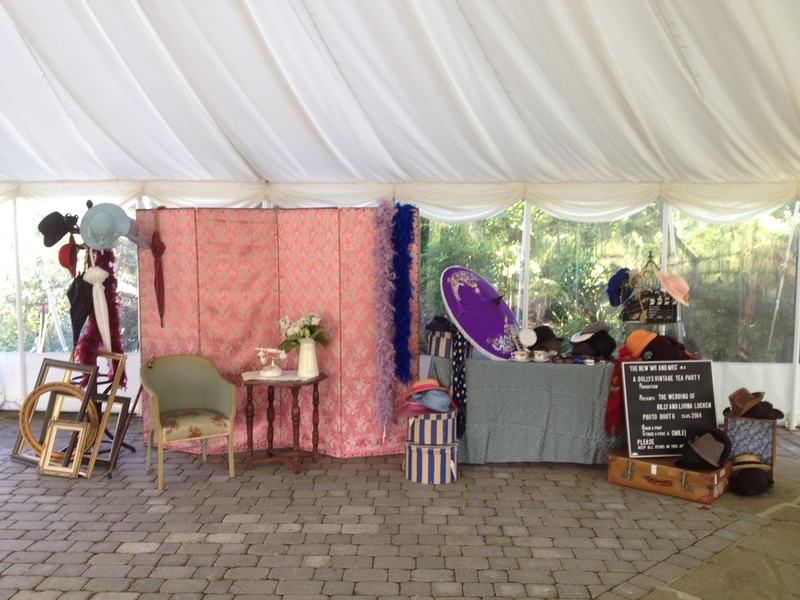 Vintage props and rustic decor hire for your weddings & events. 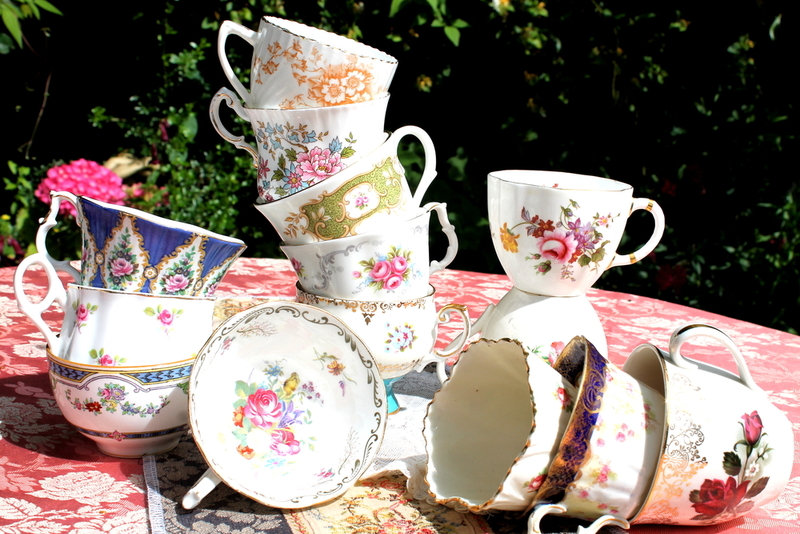 Visit our barn emporium to choose from the collection. 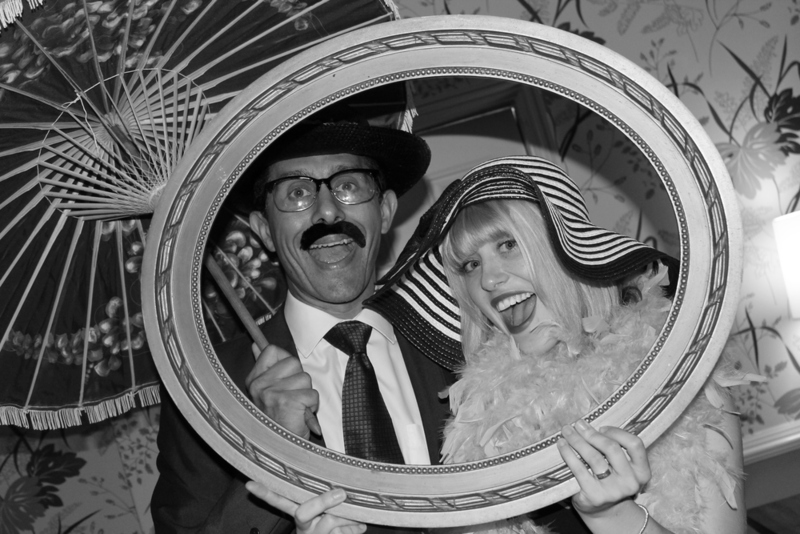 With all our items being reflective of a vintage time gone by, our very vintage photo booth is a brilliant addition for all events. 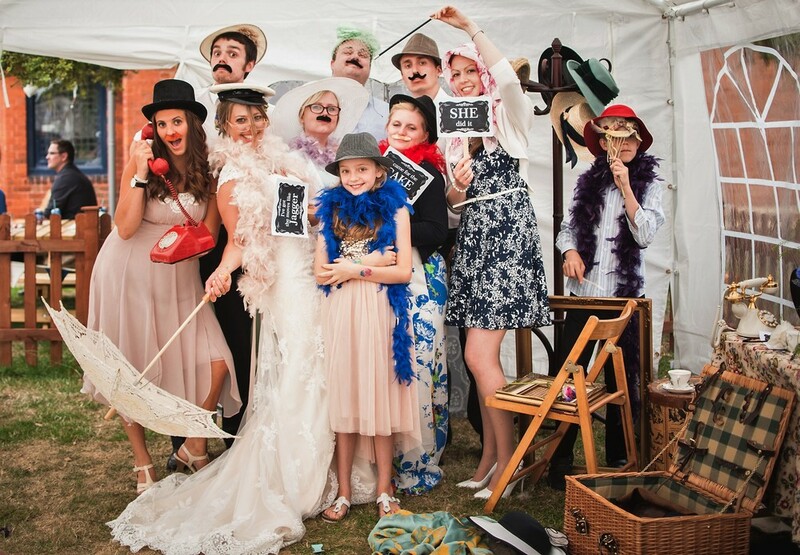 Dress up, grab a prop and have fun creating timeless images of you and your guests. 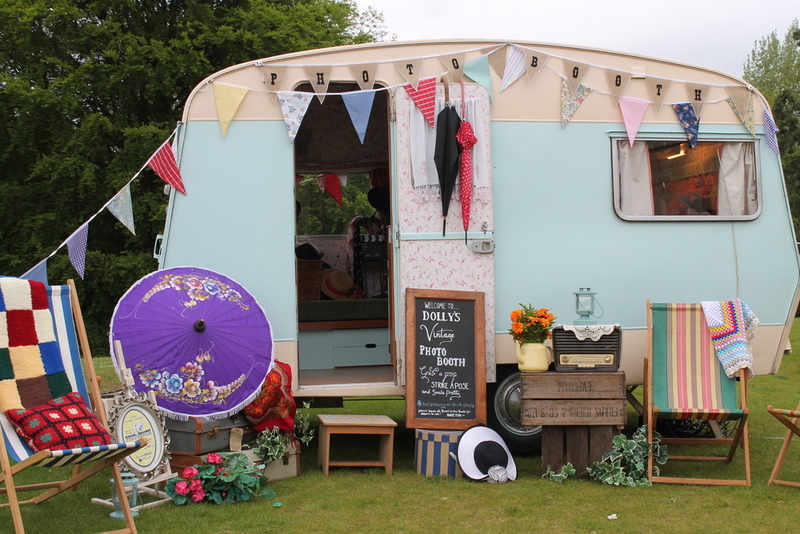 We are proud to have supported many charity events, locally and Nationally and would love to hear if we could help with your cause. 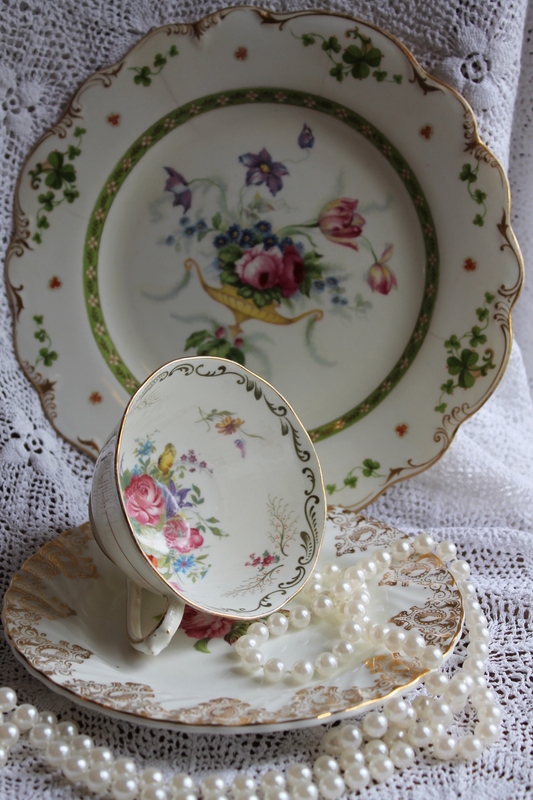 passionate about sharing our love of vintage, our collection has also been popular as learning tools in schools and due to it's nostalgic value, for memory boxes in homes for the elderly & those suffering with dementia. 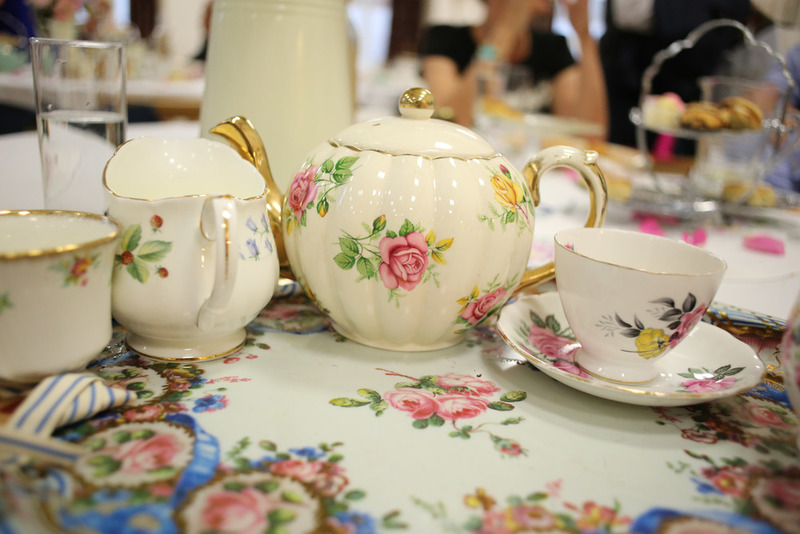 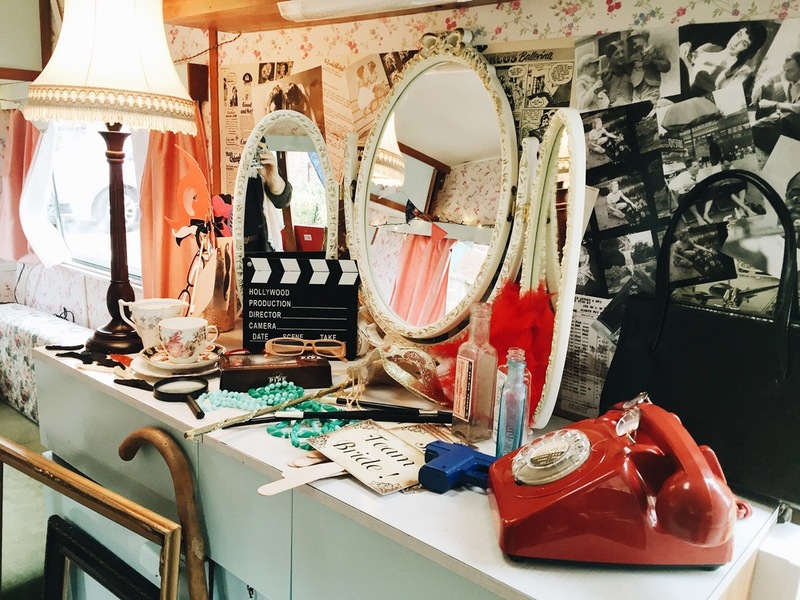 Our vintage props for hire are also available for film, theatre sets, photo shoots & shop displays.